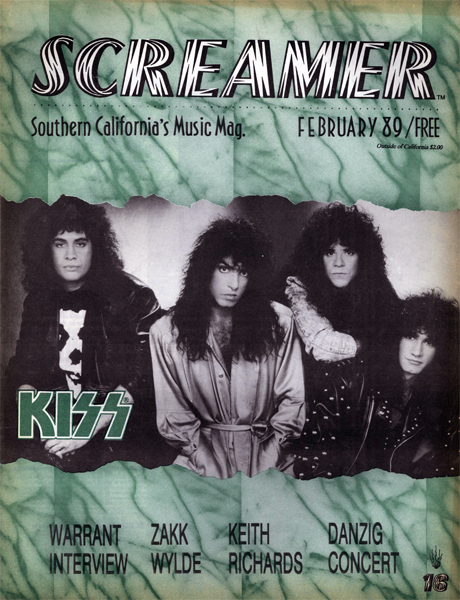 Issue: February 1989. Featuring: Kiss. 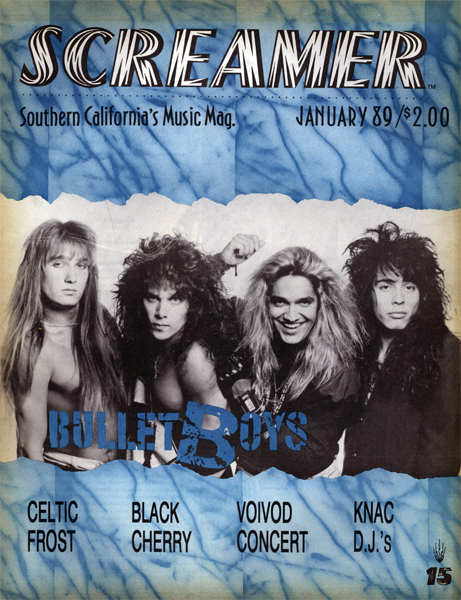 Also Included Warrant, Zak Wylde, Keith Richards, Danzig and Much More. Issue: December 1988. Featuring: Quiet Riot. 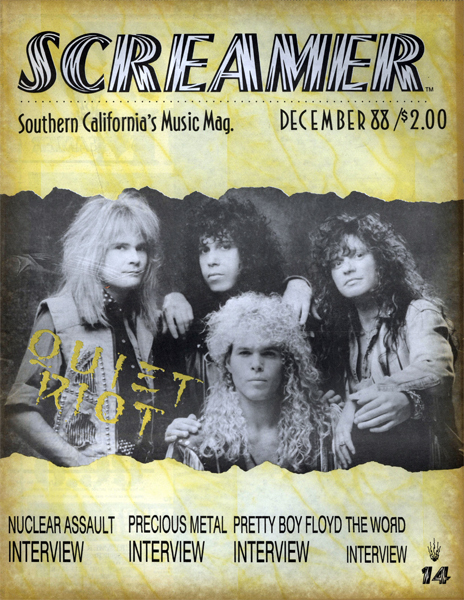 Also Included Pretty Boy Floyd, Animal, The Word, Precious Metal, Nuclear Assault and Much More.